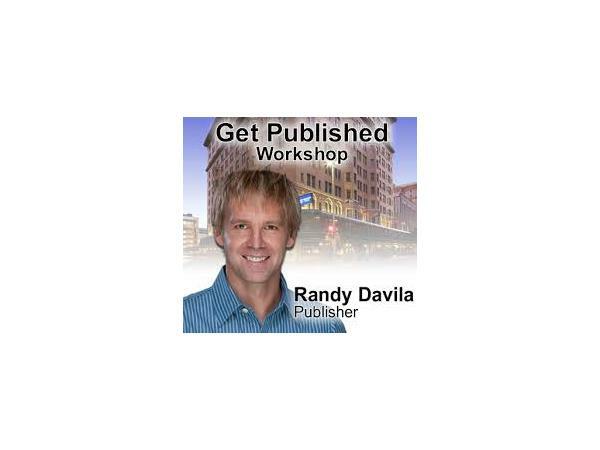 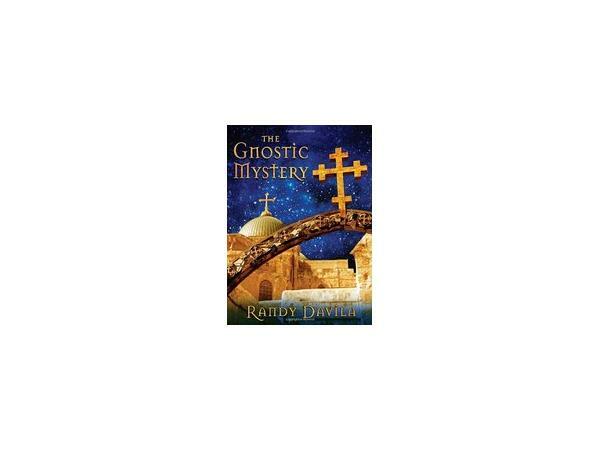 Randy Davila is the author of The Gnostic Mystery and Think like a Publisher. He is also the president of Hierophant Publishing and Hampton Roads Publishing Company. 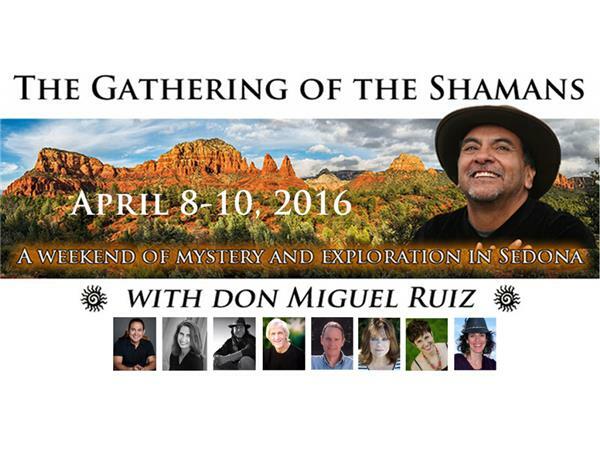 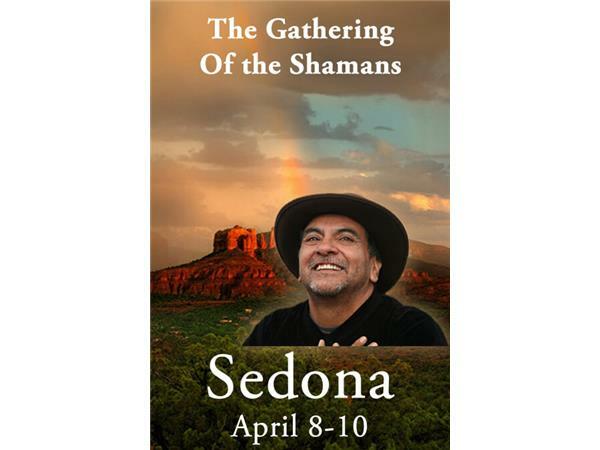 Randy regularly teaches author workshops at venues around the country and he and Insight Events USA are responsible for bringing Don Miguel Ruiz, HeatherAsh Amara and seven other powerful shamans to Sedona Mago Retreat April 8 - 10th.